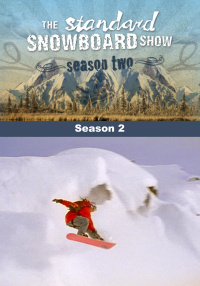 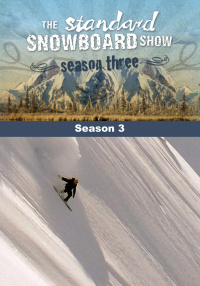 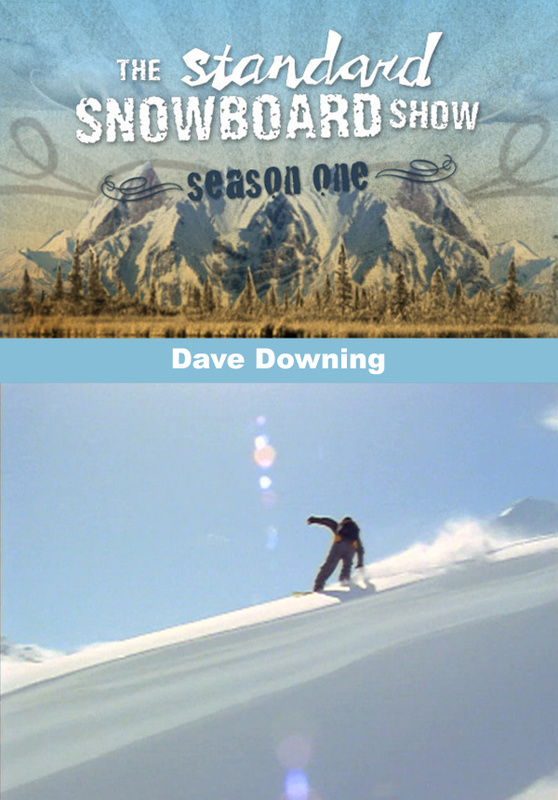 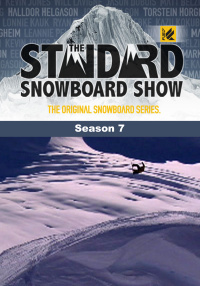 Snowboard free ride icon, Dave Downing gives you insight into his domain of mastering the art. 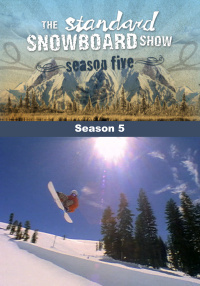 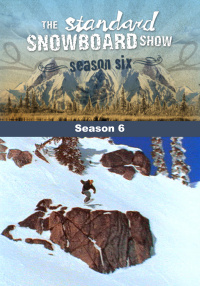 Rookie sensation and rising star, John Jackson's grows up fast with a big bag of tricks with better style than today's top talent. 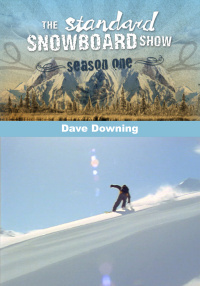 Snowboard free ride icon, Dave Downing gives you insight into his domain of mastering the art. 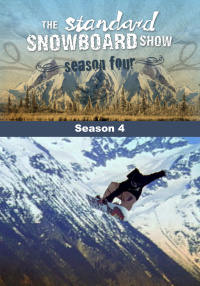 Rookie sensation and rising star John Jackson grows up fast with a big bag of tricks with better style than today's top talent.